The new, 4th generation KIA Sportage is expected to become one of the most interesting premieres at Frankfurt Motor Show that will take place in September 2015. The crossover has radically changed its overall image, got a radically new interior, become a little bigger and got a new line of power units. 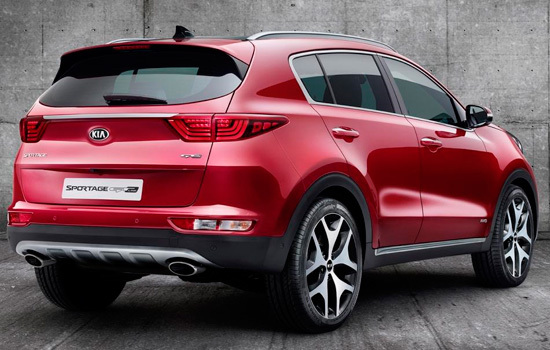 Since the end of August 2015 some official pictures of this “Korean” has become available in the Internet and besides paparazzi have repeatedly caught 4th generation KIA Sportage in their lenses… Actually the car will get a brand new design with a converted lighting system, more expressive bumpers and two “trunks” of exhaust system, only its corporate “tiger nose” will remain the same. The 4th generation has become bigger than the predecessor – at least, the overall length has added around 50 mm, approaching to the mark of 4500 mm. 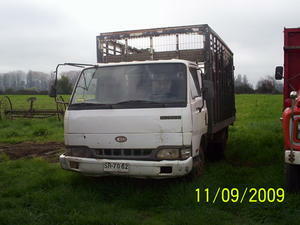 As for some other indicators –the information on this subject is yet unknown. 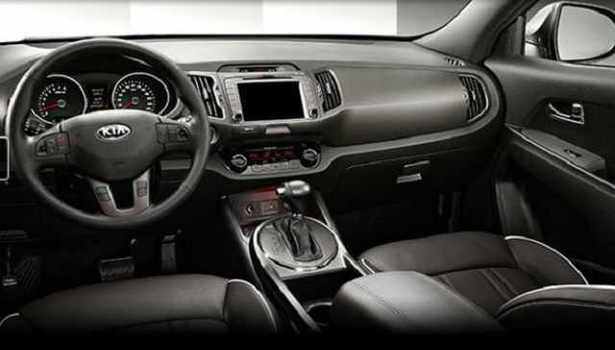 The interior of the new KIA Sportage will receive a the three-spoke steering wheel, a different instrument panel cluster, a beautiful front panel, placed on top of the 8-inch “TV” multimedia center and more than just high-quality finishing materials. The increased body size will have a positive impact on the inner space organization -the salon will be spacious and comfortable both in front and rare seat rows. Back row seats will receive a feature of heating and ventilation plus additional air bags – and all this will be available in the basic version of crossover. In the basis of 4th generation KIA Sportage lies an upgraded “truck” of its predecessor with an independent suspension layout on both axes. The steering system will receive an electric power structure with adjustable characteristics. New features have appeared in the system of cruise control, of steering wheel control and parking sensors. 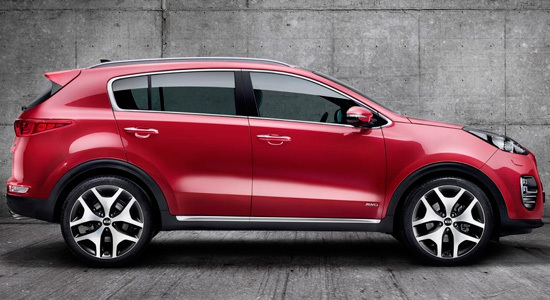 KIA Sportage electronic assistant will help the driver to leave a parking lot in reverse (with the help of back-traffic monitoring system). Rain sensor has been added, illumination of the luggage compartment got brighter and more efficient. In addition, designers have decided to replace a handle from the fifth door with a sensor-control function – to open the door you will simply need to place your foot under the rear bumper. The range of power units for the new crossover will mainly remain the same. 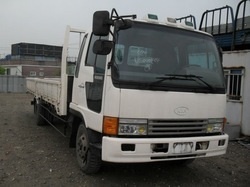 Petrol and diesel 136-strong engines motor will run with a 6-manual transmission. Other power units will receive a new seven-band “machine”, equipped with two clutches. With the automatic gearbox the crossover reaches its first hundred km / h in 12.1 seconds, and with the “mechanics” it’s even one second faster. All the units fully comply with the requirements of environmental standard EURO5. 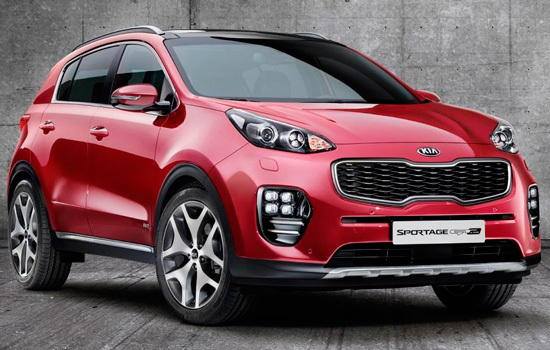 Sales of the new Kia Sportage should start in the European market this autumn; however, the final price is not yet disclosed. There are photos of the interior and exterior of the car Kia Sportage (2016) category KIA posted on the site. 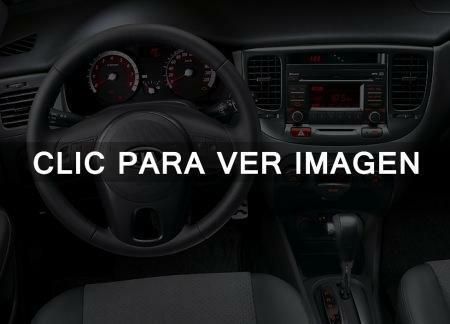 All photos of the car Kia Sportage (2016) can be downloaded for free on the PC.